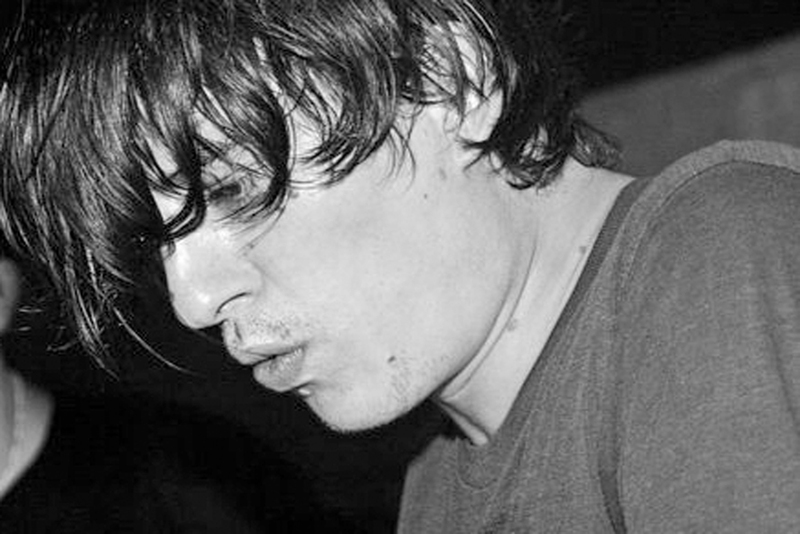 In Berlin since 1996 as a member of the electronic revolution, Haito has been playing his music in clubs like Toaster, Suicide, E-Werk, Tresor,Sternradio or 90 Grad. HeÂ´s not only a dj, he also performs live with his partner Stuffit as "Trash mo pet"and alone as well. Since 2000 he also produces elektronik musik , which is released on labels like Ghetto charge, Freundschaft Musik and Spagat. He remixed pop actÂ´s like lexy &k-paul, die raketen, Quarks, Susie van der Meer and Paula to name a few. Together with Lexy he carries on the label â€œSpagatâ€�, being as well resident DJ and booker at the Casino Club Berlin till the closedown in october 04, that gives up its current location for a multipurpose arena. But this is not the end: Haito is working on his album, his label and new party-series in Berlin as "thatÂ´s what friends are for!" He likes to prove again and again that techno can be catchy. The entertainer from Constanceâ€”once an award-winning horn playerâ€”is today considered to be an entrepreneur of the DJ and producer scene in Berlin.